Directories to recursively walk and crunch. Show this help in format FMT (pager, plain or groff). Interface access mode: 'lwt' or 'plain'. 'lwt' is the default. 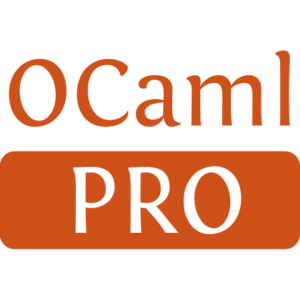 Output file for the OCaml module. 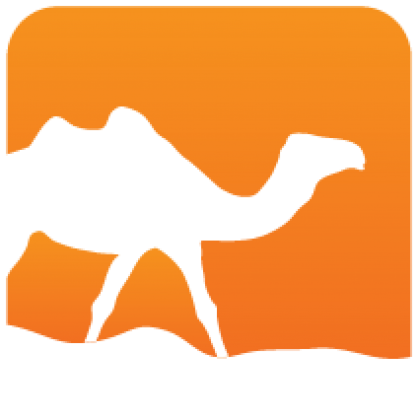 Email bug reports to <mirage-devel@lists.xenproject.org>.